KATHMANDU, Oct 09: Non-Resident Nepali Association (NRNA) has announced that they are going to celebrate the year 2019 as Tourism Promotion Year for Nepal. This program has been announced as a complementary initiative to the government’s announcement of celebrating Visit Nepal Year 2020, targeting to welcome two million tourists by 2020. The NRNA will be conducting promotional campaigns in 80 countries across the world in 2019 as part of the initiative. President of NRNA Bhawan Bhatta, Speaking in a meeting announced to organize the promotional campaign in countries where Nepalis are currently residing. Bhatta further said that the NRNA will help promote Nepal and send tourists from abroad, by coordinating with Nepali representatives in the respective countries. He further committed to continue ‘Atithi Devo Bhava’ (guests are gods) campaign organized by the NRNA. The association has also started Namaste campaign to welcome tourists visiting Nepal, and ‘Tin Jana Sathi Lai Nepal Pathau’ (send three friends to Nepal) campaign to motivate Nepalis residing abroad. Speaking at the event, Bhatta requested everybody concerned not to discriminate tourists visiting Nepal based on their spending capacity. “No matter what kind of tourist they are, after all they are the guests of this country. Stakeholders should equally treat all kind of tourists,” he added. 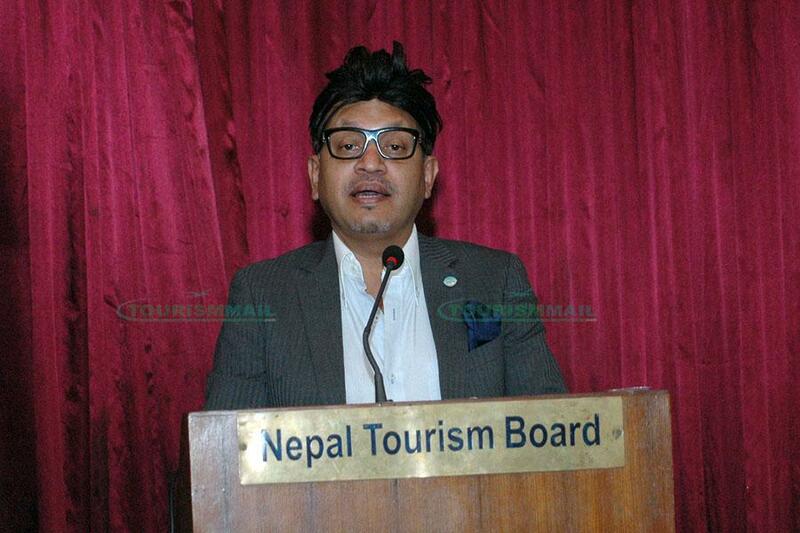 Also speaking on the occasion, Deepak Raj Joshi, CEO of Nepal Tourism Board (NTB) said that the board was always ready to collaborate with the NRNA for the enhancement of Nepali tourism industry. “We appreciate the efforts of the NRNA to make Europe Visit Year campaign successful in 2017. And we are always glad to receive more contribution from the NRNA for Nepal’s tourism industry,” Joshi said.